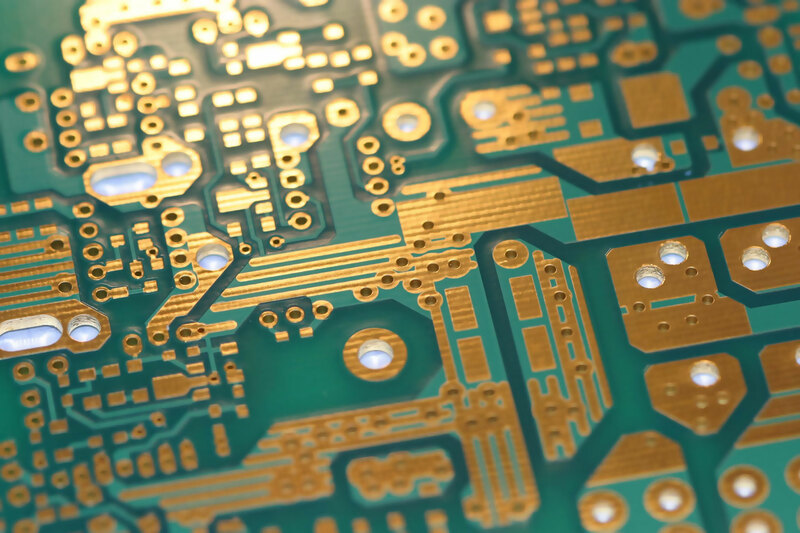 When working in the tech industry, it is rare that you will take a PCB project entirely from start to finish. It will likely pass through several people’s hands one by one; yours as the designer, a manufacturer, and a tester. You need to make sure that you are always on the same page as the rest of your team. Here are some of the things you can do to ensure that you are always working at maximum efficiency. Whether this is a cloud where you can upload your day’s work or a collaborative workspace where everything is kept updating in real time, you need some sort of base platform where your team can work together. Establish what this base is and make sure that everyone on the team is updating it when there is progress. If even one person chooses not to use it, it can throw the entire team off. For maximum clarity, and maximum efficiency, everyone needs to agree to use it. With the right circuit design software, multiple members of the same team can contribute to the same project. Comments and changes can come through in real time so team members who are in different offices or potentially even different countries will be able to stay on track. You can even set all designers to use the same tools within the software. This helps to create a standard across the entire team whilst ensuring that this standard is also enforced. If you are the project manager, you have to be an effective designator. Identify where the strengths of your team lie and make sure everyone is assigned to the tasks they are best at. If your team can all complete their assigned tasks quickly and efficiently, your project will move forward at a much faster speed. The above systems should already be encouraging plenty of communication but you should always strive for more. It could be as simple as a quick, informal meeting each morning to establish everyone’s work for the day or it could be a group chat through software like WhatsApp. Anything which can prevent details becoming lost is going to be key. Encourage your team members to stay away from small, mindless activities like checking their emails as this can cause them to lose concentration. Instead of providing them with a long list of small daily tasks to complete, you may notice an improvement in productivity if you instead give them a few major tasks. Techniques such as this might seem unusual but they may help you to meet your deadlines much easier than if you did something else. Team efficiency can make or break your project. Try to get everyone on the same page and working together to complete their tasks. An efficient team is one which can work well together. Prepare a standard and encourage your team to fulfill it whenever they can.